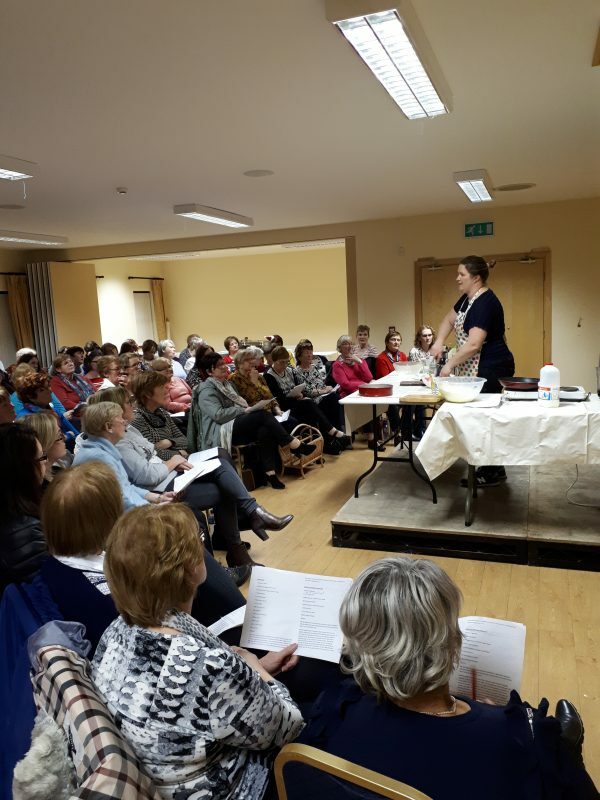 On Friday 9th of November the people of Borrisoleigh came together to celebrate and give thanks for the extraordinary service given to the parish by Mrs. Kay Ryan and Mrs. Mary Butler on their retirements, as both teachers and principals of our parish schools. Kay began teaching in St. Patrick’s B.N.S. in 1983 before taking up the reins as principal in 2003. 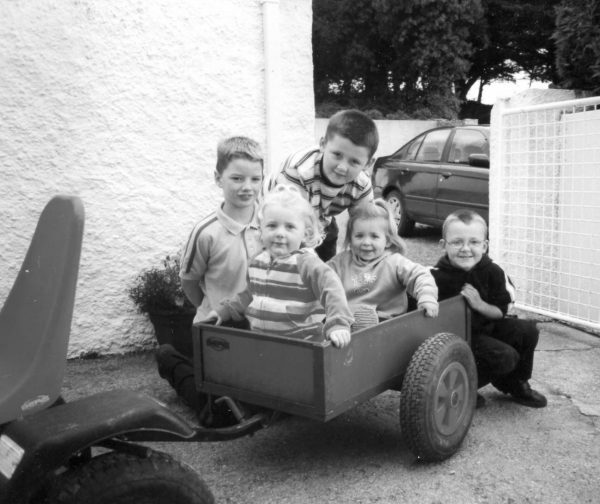 Mary took up her position in St. Therese’s G.N.S. in 1981 before becoming principal in 2010. 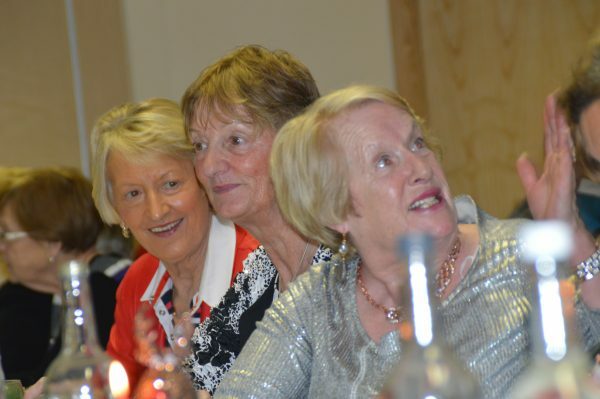 The two ladies played pivotal roles in the amalgamation of the two schools in 2014 and were the driving force behind the very successful new school, Scoil Naomh Cualán. 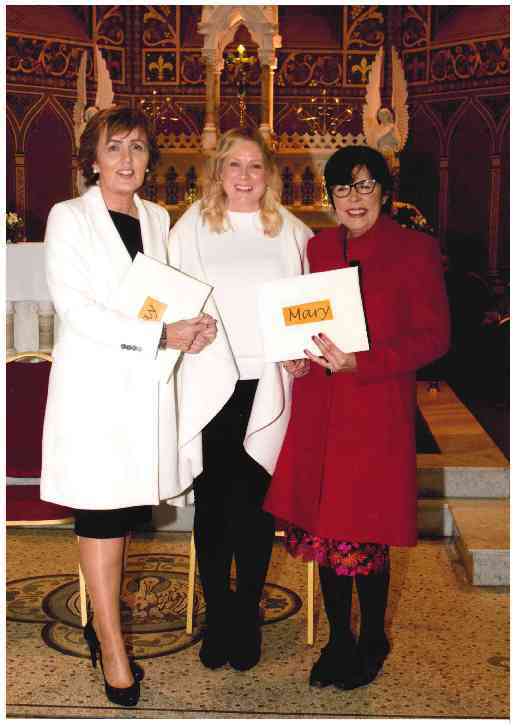 Former pupils, parents and work colleagues gathered in the Church of the Sacred Heart for a mass of thanksgiving that was greatly enhanced by the beautiful singing of the Scoil Naomh Cualán choir and all the people from across the school community who played different roles in the liturgy. 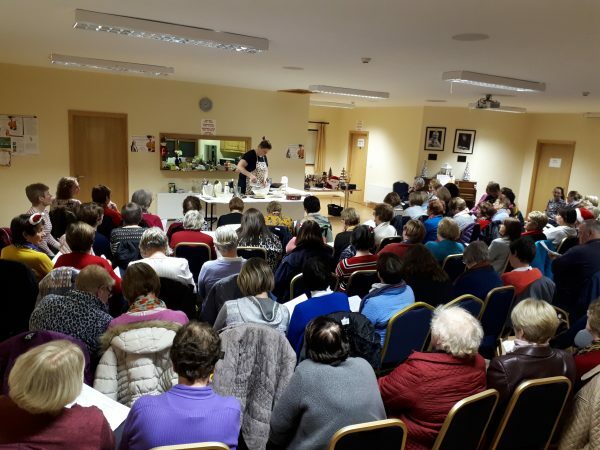 The crowd then retired to Borrisoleigh Community Centre for refreshments and reminisced about Kay and Marys teaching careers long into the night. 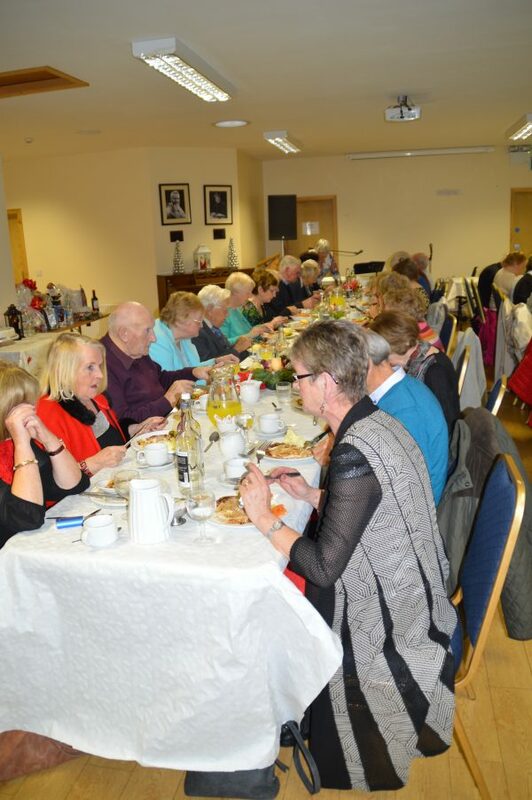 The school and parish of Borrisoleigh, congratulates Mary and Kay on their retirement and we all wish them a long, happy and healthy retirement. 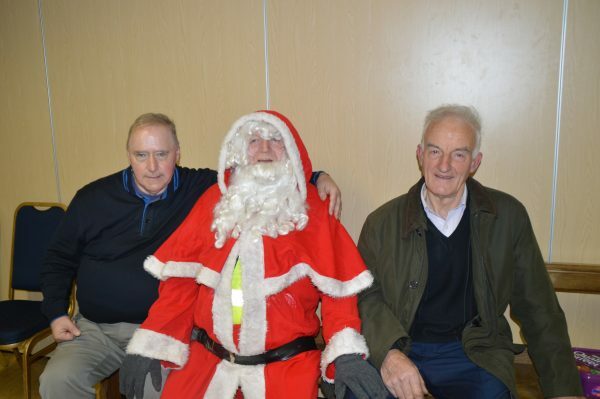 Our Christmas party was held last Sunday in the Community Centre Borrisoleigh. 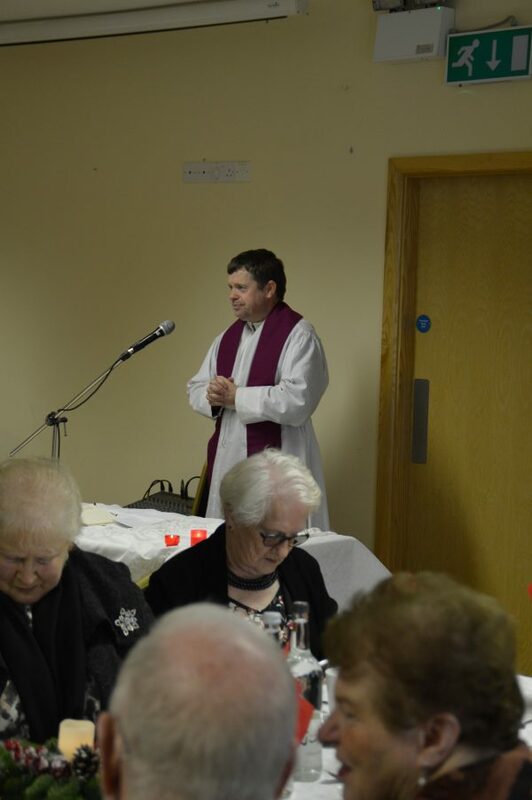 The day started off with Mass in the Community Centre celebrated by Fr. Hennessy and enhanced by the choir. After this, Christmas dinner was provided by Brian Farrell and served up by a group of transition year students (Bryan, Darragh, Adam and Emma). 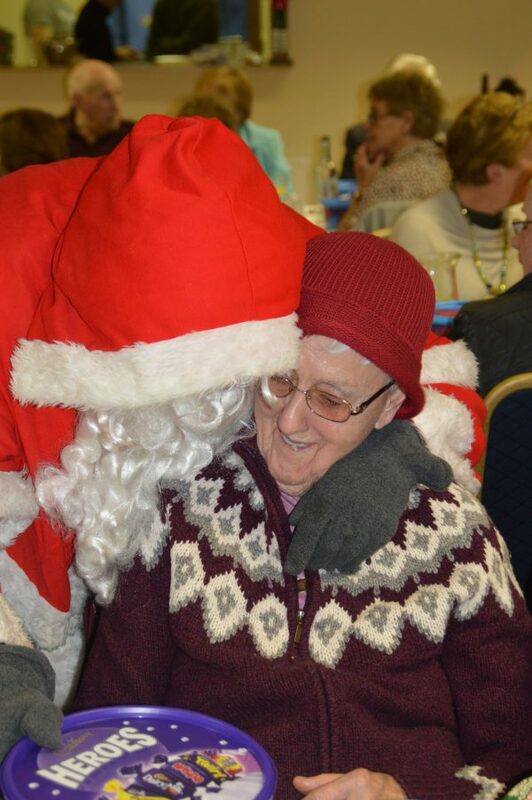 And before the entertainment we had a visit from Santa. He had goodies for everybody and even sang a song. The music for the evening was provided by Phil and John Maher. 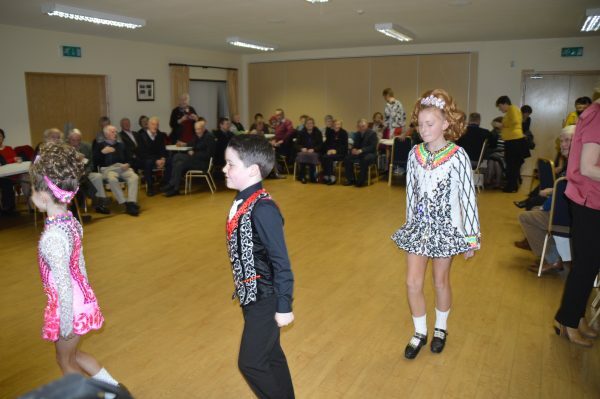 We were treated to some wonderful Irish dancing from Eve and Amy Maher, Zara Byrne and Keelan Chute. 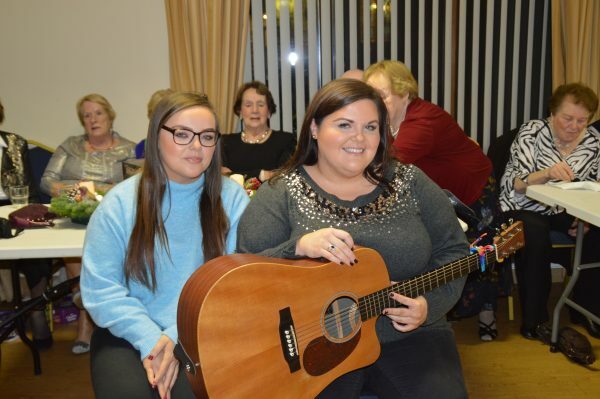 We had music and songs by Ann Marie and Clare Kavanagh, James Ryan, Patricia Younge and Paddy Dolan. 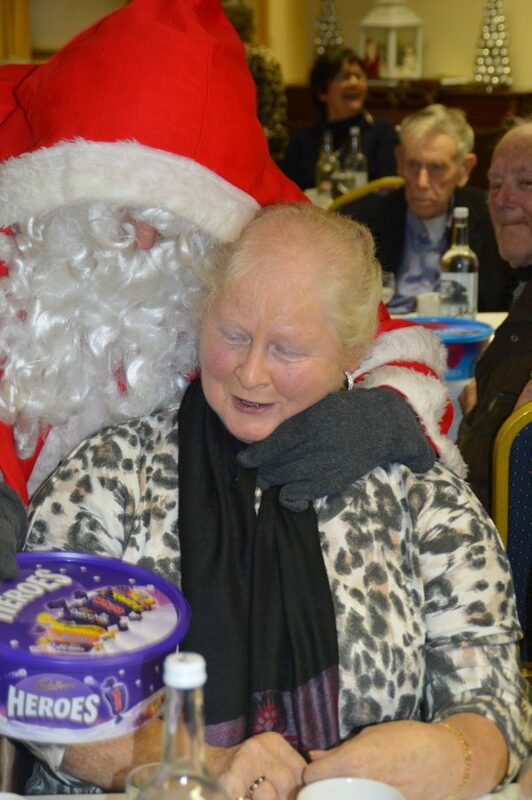 There were loads of raffle and spot prizes and we would like to thank everyone that provided them including: Don and Della Ryan, Ryan Garage, Zita Kennedy for the beautiful Christmas cake, Kevin Delargy, David O’Connell, Julia Younge, Tom McInerney, Tom Stapleton, Rory Kinane, Donal Hurley, Marie Shanahan, Eamon and Lisa Ryan, Joey ODwyer, Mary Lavery, Jamie’s Hair Salon, Stapletons Bar and Stapletons Bakery, Liffey Mills and Oscar Wilde Water. 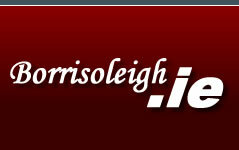 We encourage you to support these local businesses as they have been a great support to us. We would also like to thank Jane’s Flower Cabin and also our photographer Eddie Stapleton. 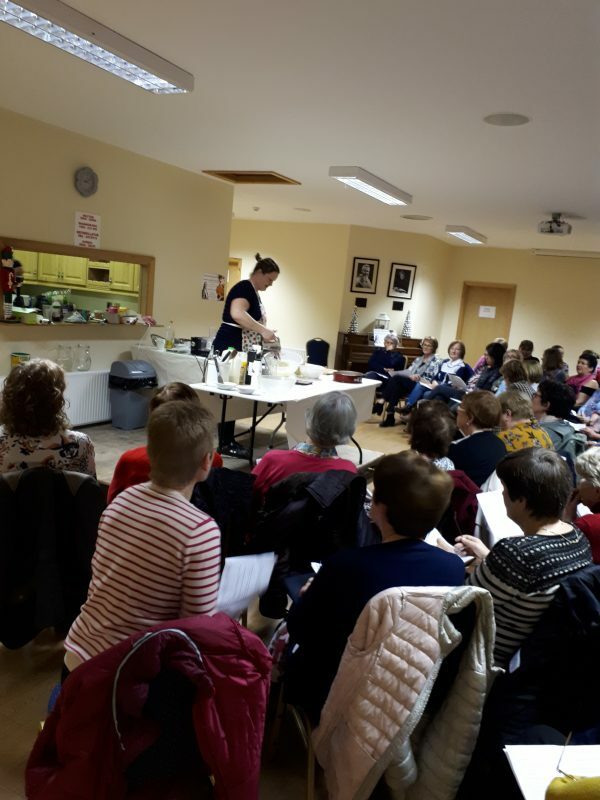 We held a very successful Christmas cookery demo with Naomi last Wed night in the Community Centre Borrisoleigh. 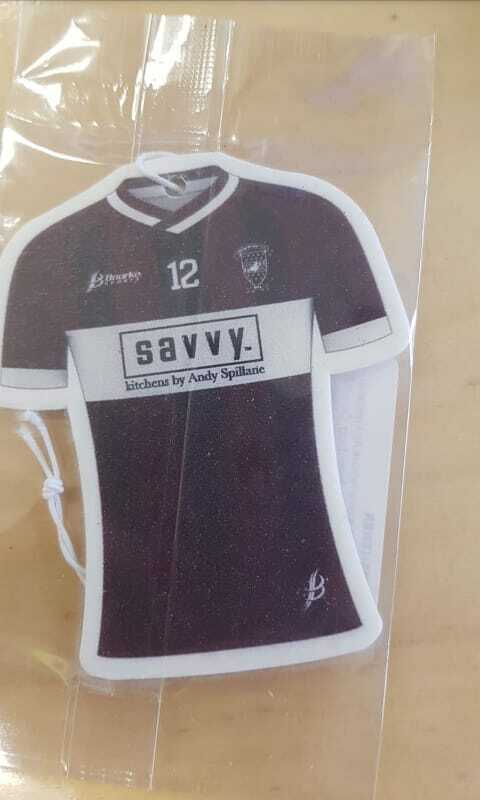 Thanks so much to everybody that supported the night as proceeds will be presented to the Amanda Stapleton Benefit Fund. Our Christmas shopping trip takes place next Sat Dec 8th to Johnstown Garden centre and Kildare Village. 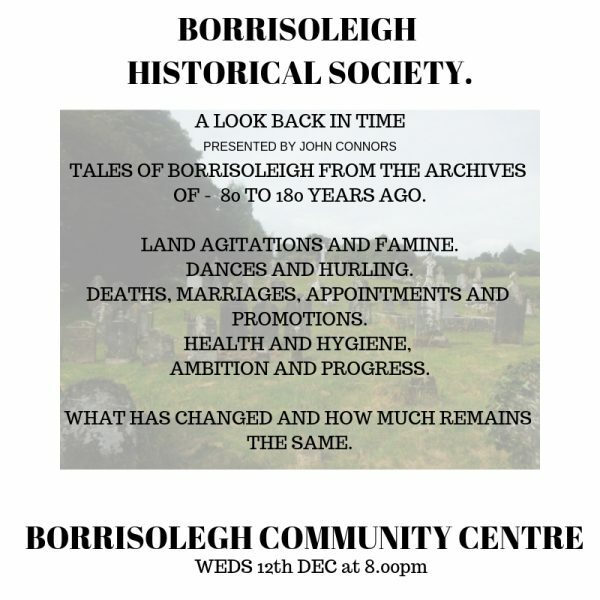 Bus leaves The Square Borrisoleigh at 9.30am. 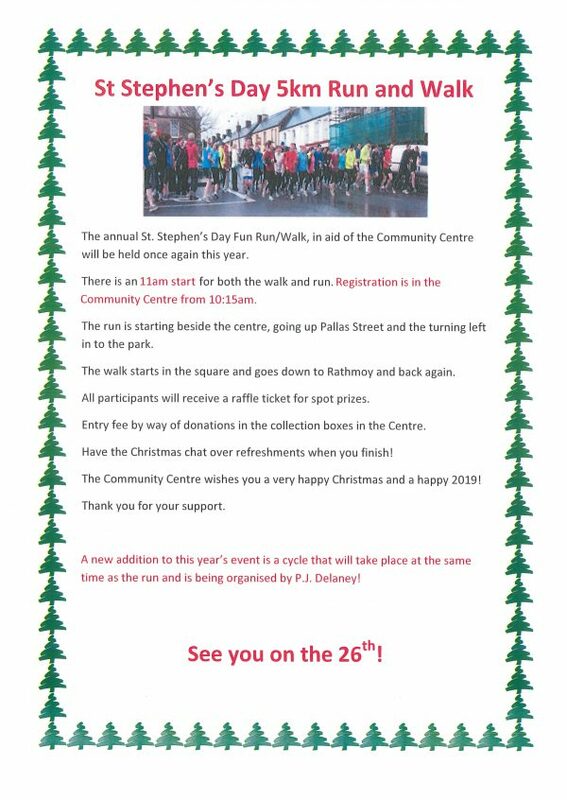 If you haven’t already given your name please do so by this Thursday Dec 6th to Lucia 086 3961211. 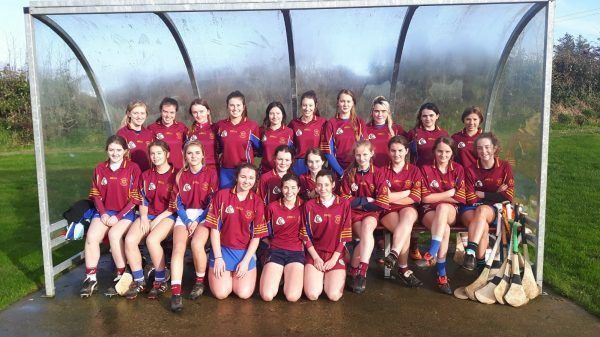 St. Joseph’s College, Borrisoleigh intermediate Camogie Team had an emphatic win over The Pres, Balltphehane, Cork to qualify for the Munster final. A great team performance by the girls. And breathe the fresh air of my own native home. 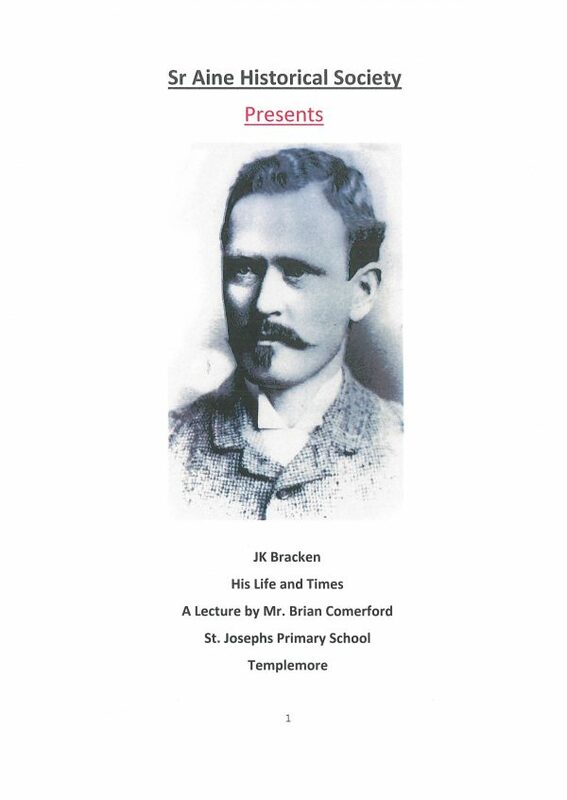 This poem has been added under ‘History Section’, Stories and Poems. Thursday December 13th @ 8pm.